Since joining TCG Jim has managed several engagements in both interim management and strategic transactions. He has acted as general manager of the US subsidiary of a French provider of educational and advertising systems for veterinary products and a British wound assessment start-up. Jim has led a TCG team in a turnaround of the US subsidiary of an Austrian/German medical device manufacturer. In the area of strategic transactions, he has managed the search for a commercialization partner for a Japanese pharmaceutical/medical device company, a German regenerative medicine company, and a US-based developer of a novel anti-microbial coating technology. He has also conducted acquisition candidate searches for a US-based biomaterials manufacturer, a Swedish surgical products company, and a German medical device company. Jim is currently working with a Norwegian early-stage device company in planning their entry into the US market. 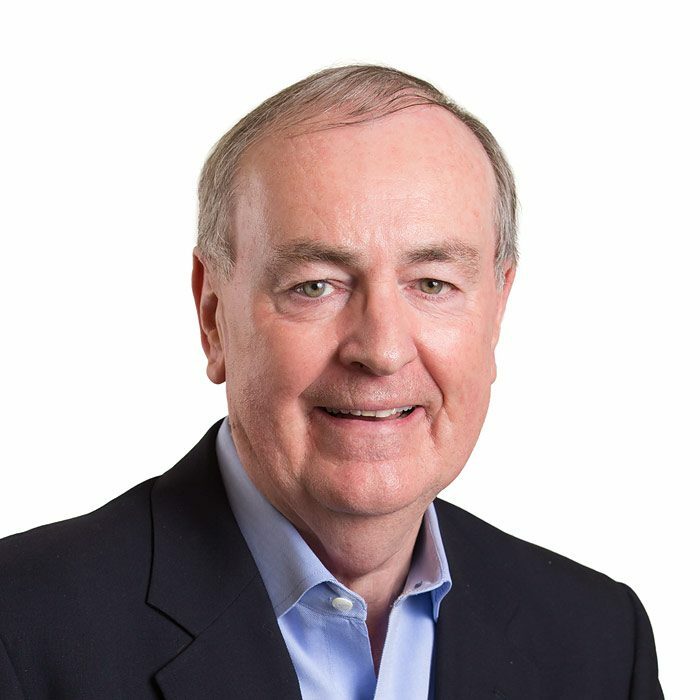 Prior to joining TCG Jim was President & CEO of Encelle Inc., a venture-backed developer of tissue-regenerative biopolymers from 1996 until its acquisition by Pioneer Surgical Technology (PST) in 2007. Through 2008 he consulted with PST to outlicense Encelle technologies outside of orthopedics and spine, completing licenses for cosmesis/scar prevention, and animal health applications. Jim was the acting CFO and Director in the early years of Accordant Health Services (chronic disease management services). He also served as interim Chairman & CEO of Aprex Corporation (drug compliance and monitoring devices) in a turnaround role. Concurrently, he was the interim General Manager of Intella Systems, a cardiovascular medtech start-up. From 1986 to 1990 Jim had been President & CEO of Cardiometrics, a developer of intravascular blood flow assessment devices. Jim was CFO and Director of Advanced Cardiovascular Systems, Inc., one of the pioneer companies developing coronary angioplasty catheters (acquired by Eli Lilly and later part of Guidant Corporation/Abbott Vascular). He was a Co-founder and Director of Interventional Technologies (cardiovascular devices) and Ventana Medical Systems (lymphoma diagnostic systems). 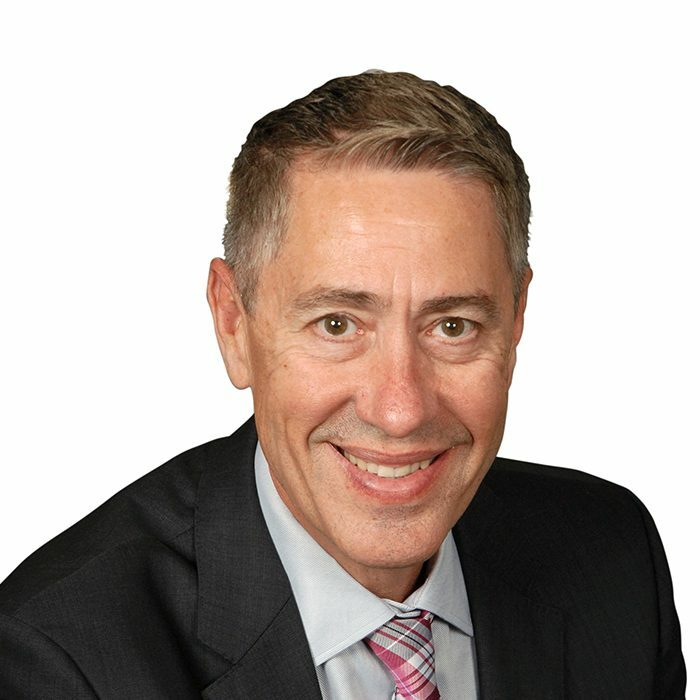 Jim began his business career as a management consultant with McKinsey & Company working in the Dallas, Amsterdam, San Francisco and Sydney offices. He holds an A.B. in economics from Princeton University and an M.B.A. from Stanford University Graduate School of Business. 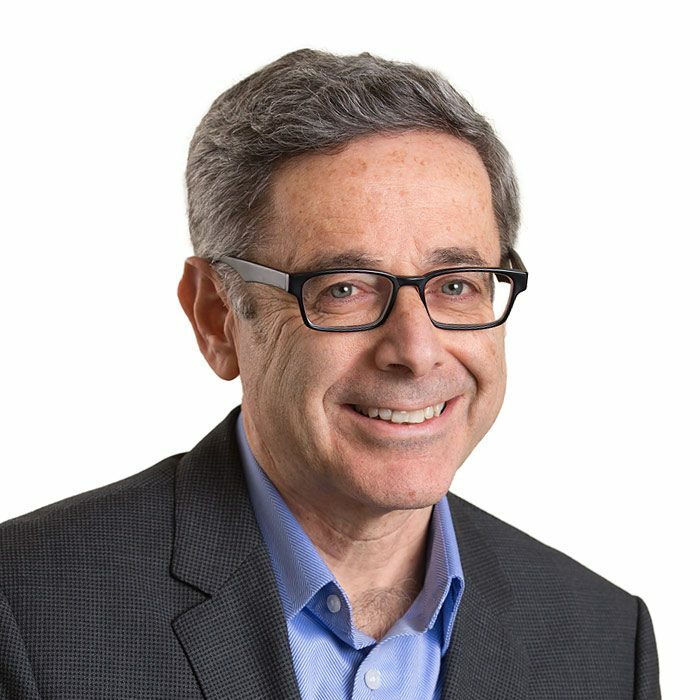 He has served on numerous start-up company boards of directors and is a former Trustee of the Stanford GSB Trust. Travis brings more than 25 years of senior executive experience with leading medical technology and pharmaceutical companies. Dennis has 30+ years of diverse medical device, consumer and biotech leadership in management, market development and licensing at top global healthcare companies like J&J as well as start-up firms. 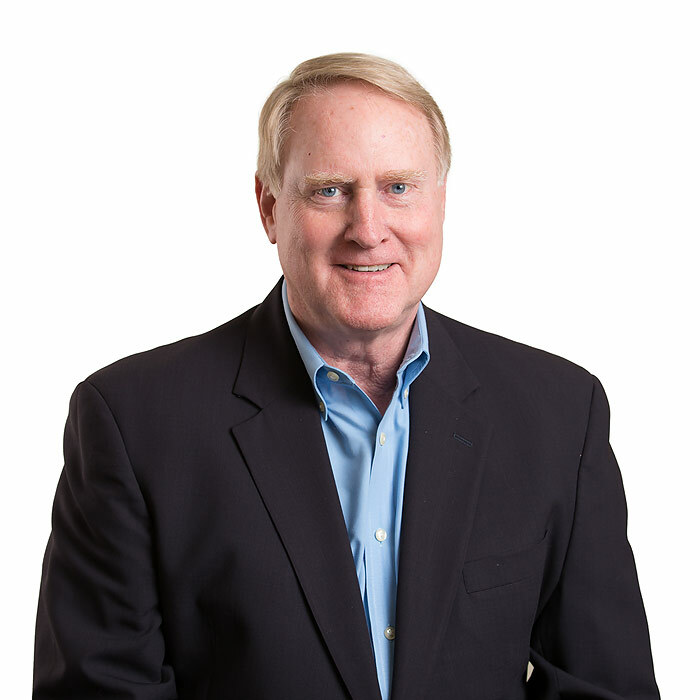 For 30+ years, Ken West has successfully led the growth of life science companies in a wide array of markets including medical device, specialty materials, veterinary services, and information technology.